Moms and Dads: Heard all the buzz about singer Twinkle? Raising young children now, looking for a refreshing up and coming family-friendly musical act which is hip and fun, as well as inspiring and wholesome for the generation growing up right now? 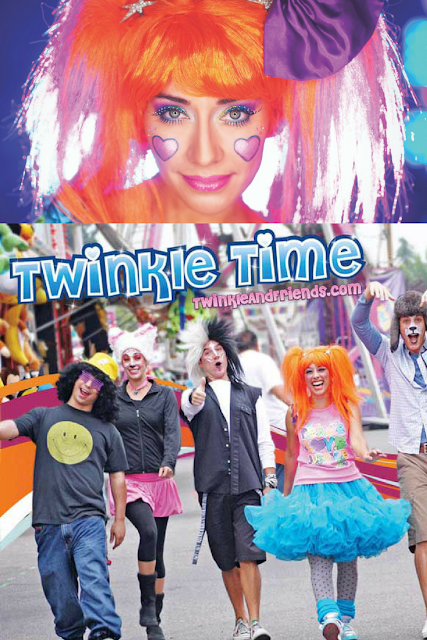 Then Twinkle Time And Friends might just be what you've been searching for. High energy and colorful vocalist Twinkle, AKA Alitzah is no newbie, she has been singing and entertaining since she was eight-years old. You may even remember her from the sitcoms Sanchez of Bel Air (USA Network) and My 2 Dads (NBC). Formerly a member of Nobody's Angel, she opened along with her group for Britney Spears and The Backstreet Boys. She also has sung on popular music soundtracks for movies such as Parent Trap, Pokemon, The Wedding Planner, 102 Dalmatians, and Princess Diaries -- the latter film for which the ensemble won a gold record for two songs. It's an exciting time right now with the current concert tour promoting Twinkle's upcoming family and children's album. A series of seven summer concerts are scheduled starting July 30, 2017 in California as well as at the charming Sweetwater County Fair in Rock Springs, Wyoming (see schedule below). 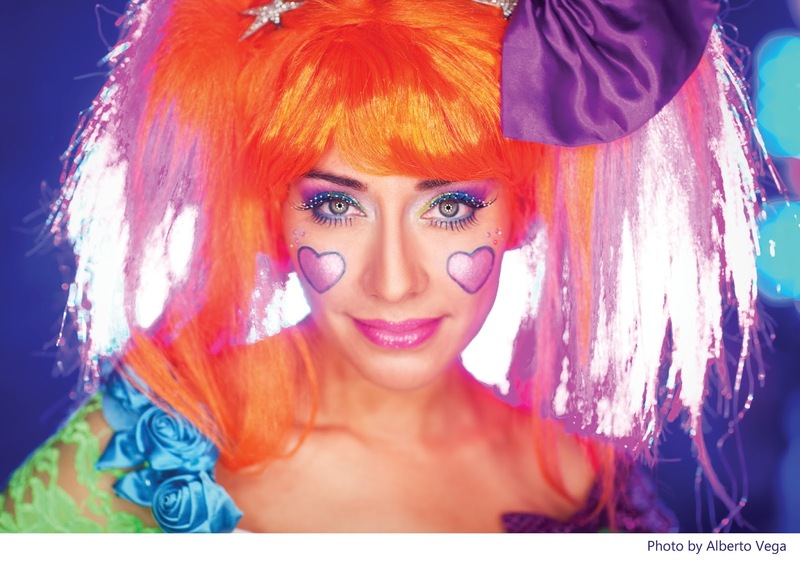 The upcoming Twinkle Just Dance album, set for release September 15, is self-described as a highly charged rhythmic collection of dance hits kids and families will enjoy. After listening to her Just Dance cover song myself now, I couldn't agree more with that self-assessment. It's easy to see how much Twinkle has embraced a wonderful fusion of Peruvian traditional and American pop culture through her bilingual Spanish-English educational and entertaining material. It's why her multi-generational appeal to US family and kid's audiences appears to be on the rise, too. The highly anticipated Spanish version of Just Dance follows soon after and is scheduled for release spring 2018. But, don't just take my word for it. Get a peek at what's going to be on the new album and see this diva in sing and dance. Watch her perform the just-released album cover Just Dance in this music video and see if you agree. Then, once you've approved of the music video, I encourage you to enjoy it again (maybe even more than once) with your kids. Learn more by visiting Twinkle's official website, as well as following Twinkle Time and Friends on Twitter, Facebook, YouTube and Instagram.